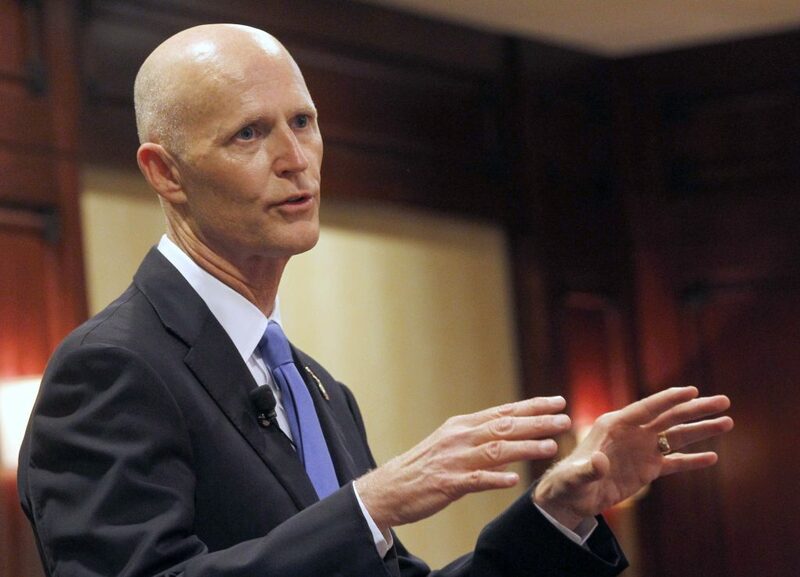 Florida governor Rick Scott has just signed into law a new bill addressing several components of the local education system. The wide-ranging, multi-faceted bill will attempt to explore high-performing universities to school memberships in particular athletic associations. The 160-page Measure HB 7029 bill is nearly three times as long as its original draft, and was finally approved by Florida lawmakers on the very last day of their legislative session, this year. Touching on probably every aspect of public education you can imaging, the measure will [among other things] allow parents to transfer their child to any public school in the state—so long as that school is not at capacity—via “open enrollment.” The bill also adds performance-funding formulas for universities and colleges to the state education law and will now allow private schools to join the Florida High School Athletic Association (or other similar organizations) on a sport-by-sport basis. Also, charter schools that serve lower-income students—or students with disabilities—will now receive a bigger portion of the state’s construction budget. “This is a great day for students across Florida as Governor Scott signs into law historic legislation to increase school choice options across our K-12 education system by allowing parents to have a greater say regarding which of our neighborhood public schools their child will attend,” celebrated Senate Education Appropriations Chairman Don Gaetz, who is a Republican from Niceville and had a hand in passing the bill through the State Senate. The bill will also increase funding for “emerging pre-eminent” universities—perhaps the University of South Florida or the University of Central Florida—who could use the help to become more like Florida State University and the University of Florida, which are already considered “eminent” schools in the Sunshine State. Scott—and other local government leaders, of course—praised the performance-funding aspect of the bill. While this is the third year that State universities have been receiving a decent share of Florida’s funds, under this new formula, this bill now makes these changes permanent.